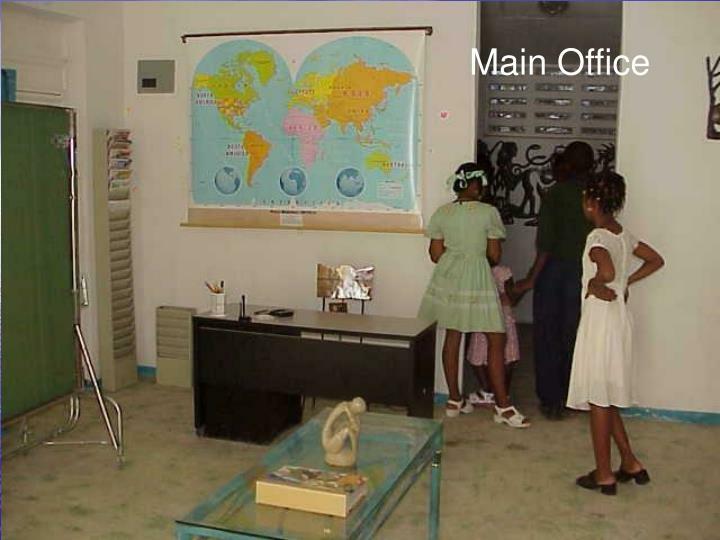 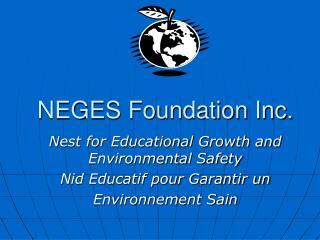 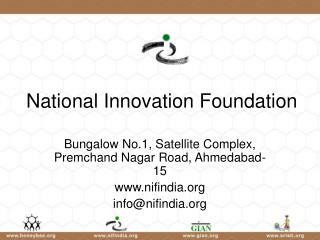 NEGES Foundation Inc. Nest for Educational Growth and Environmental Safety Nid Educatif pour Garantir un Environnement Sain ….An Educated Choice! 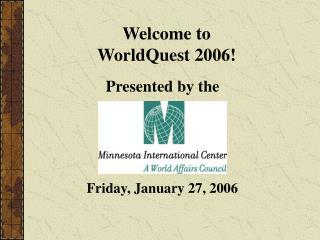 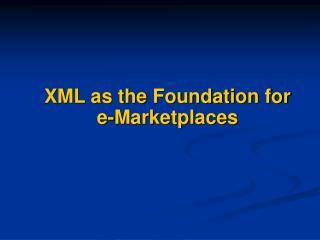 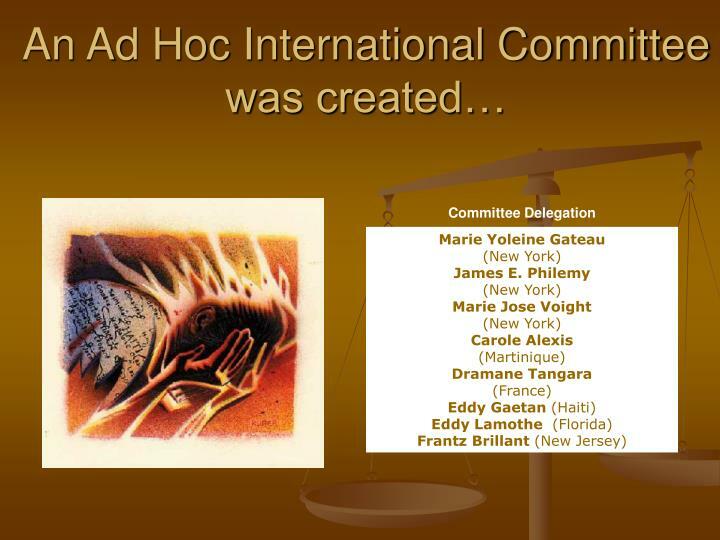 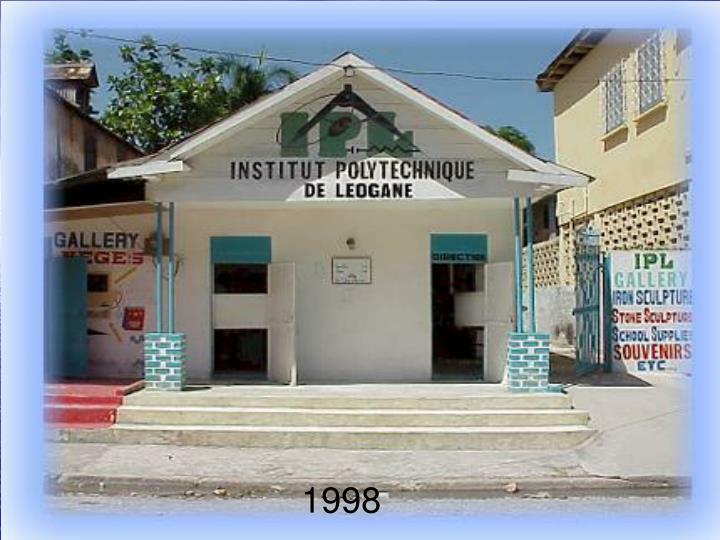 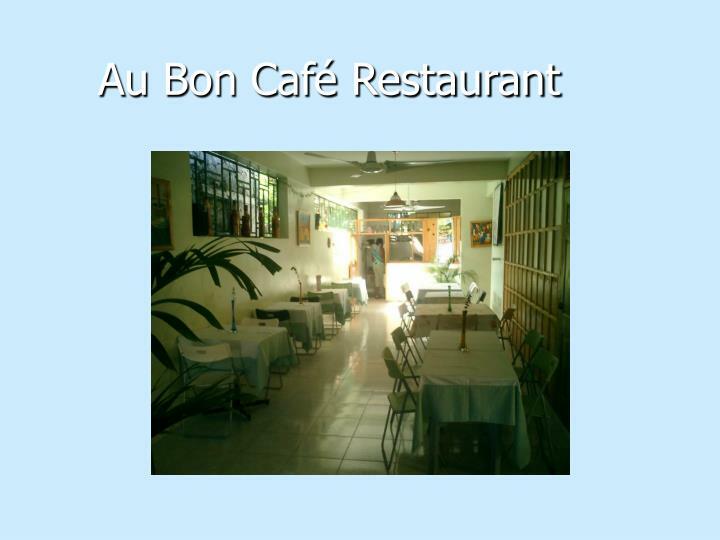 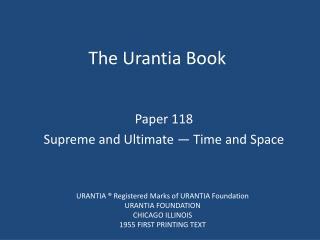 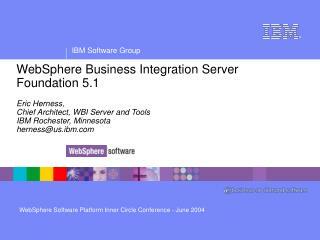 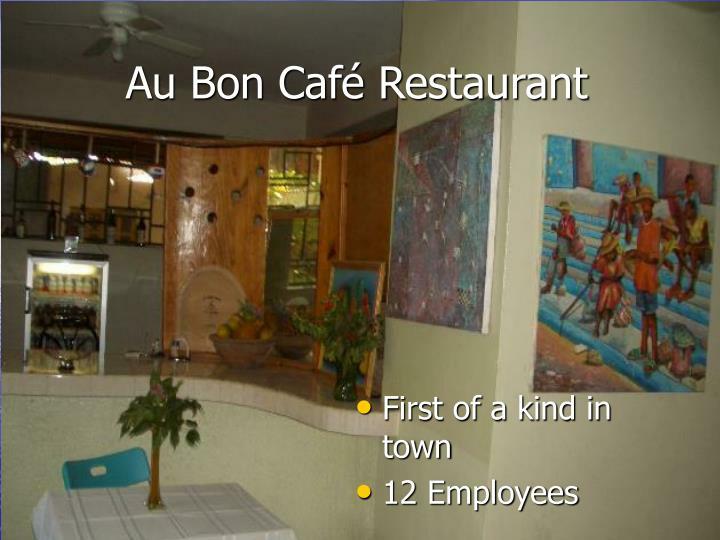 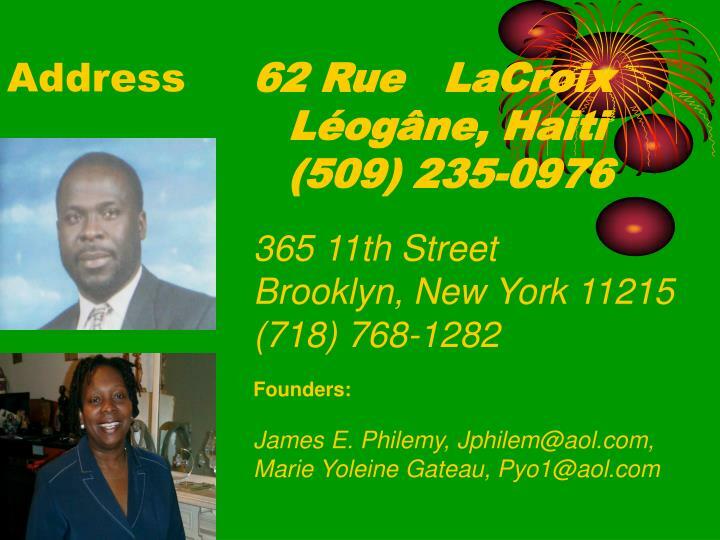 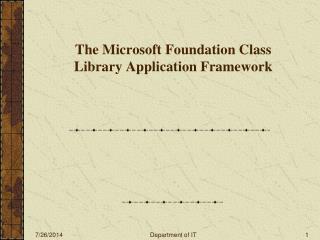 founded in February of 1998. 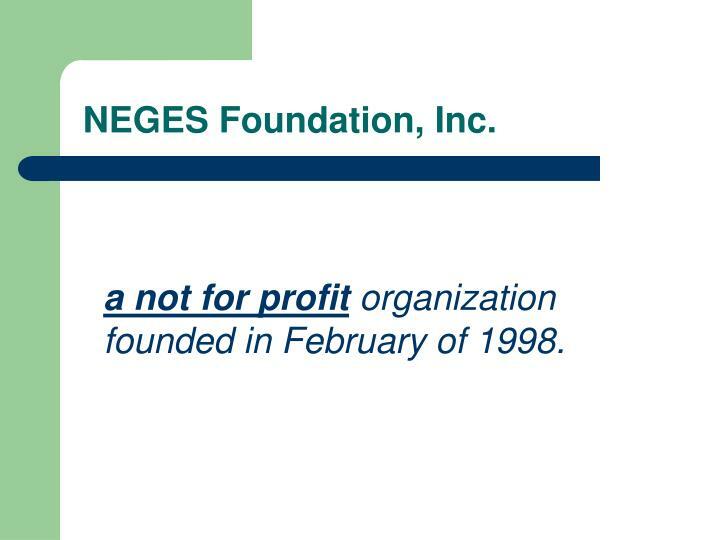 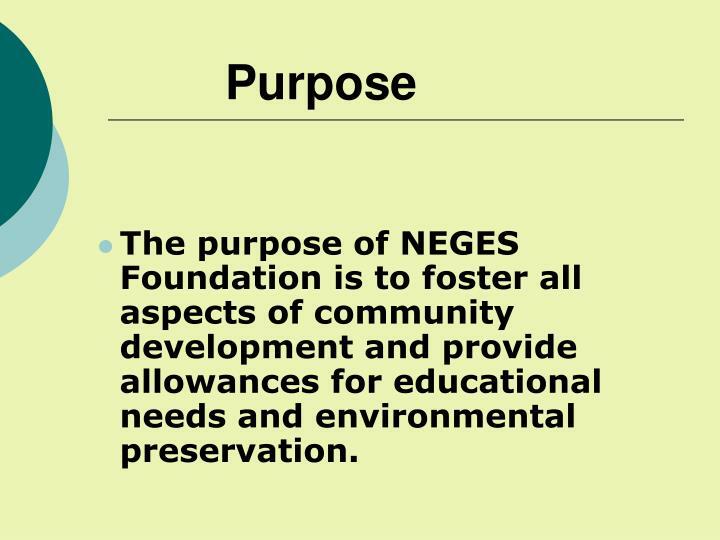 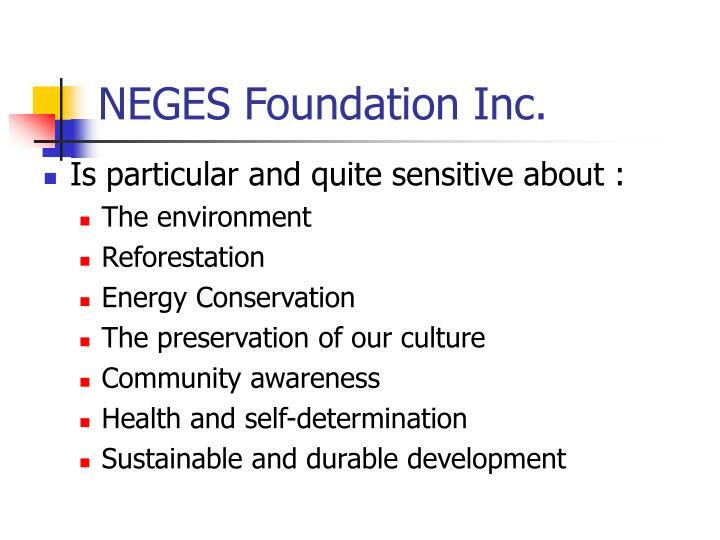 The purpose of NEGES Foundation is to foster all aspects of community development and provide allowances for educational needs and environmental preservation. 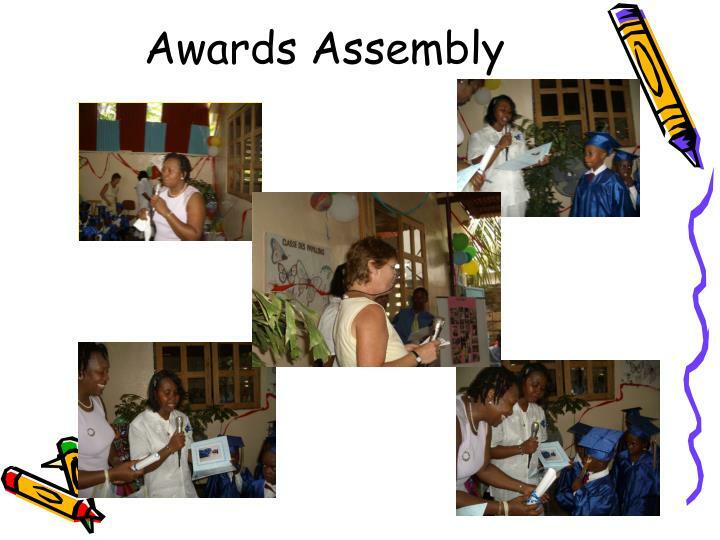 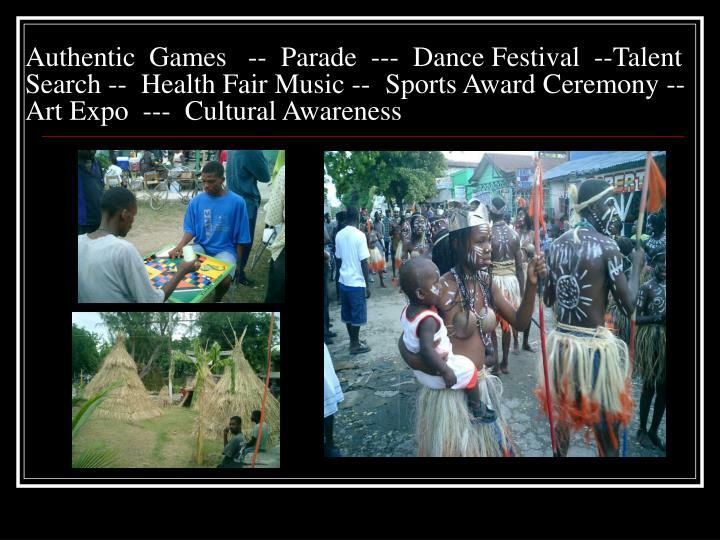 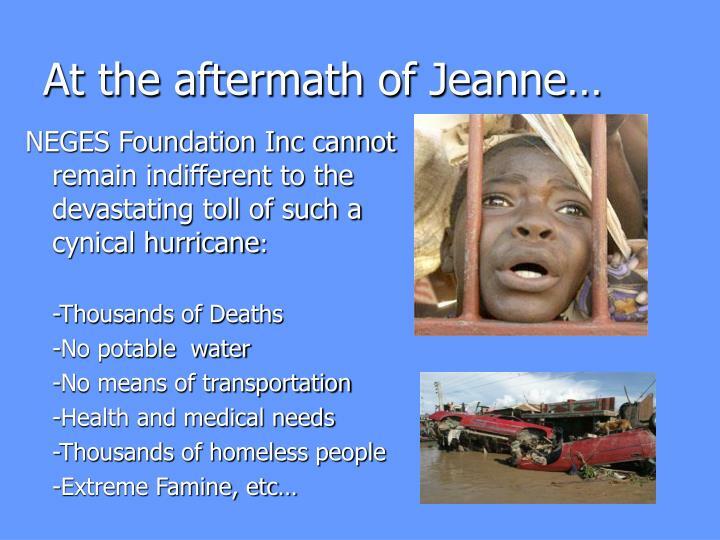 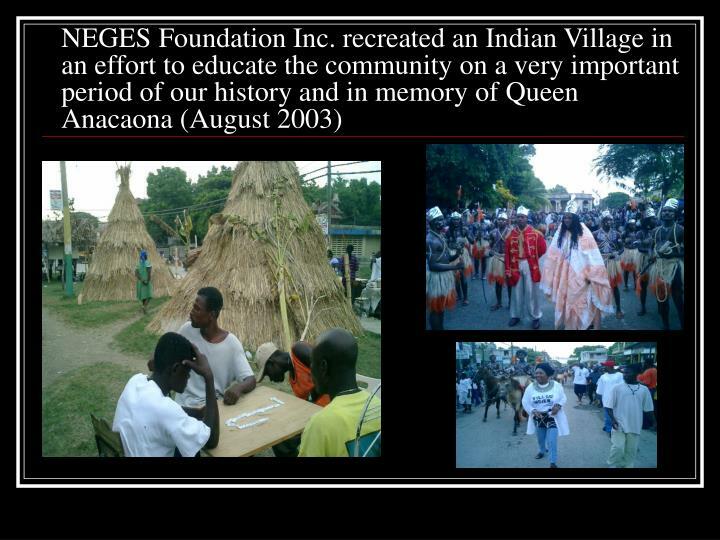 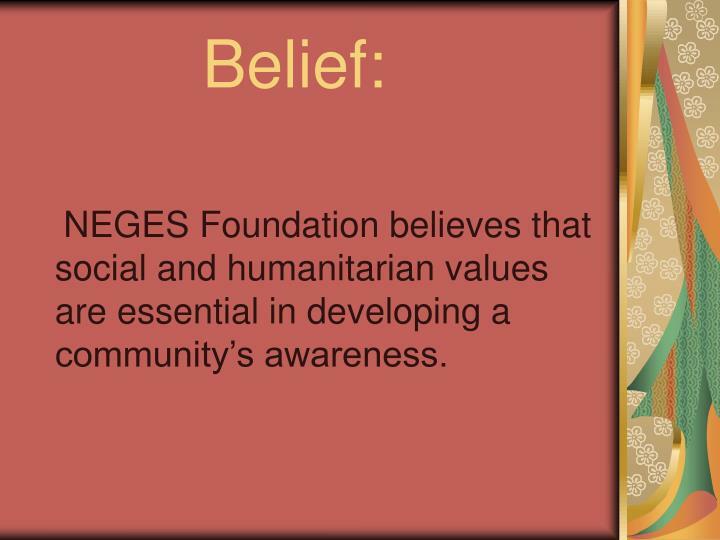 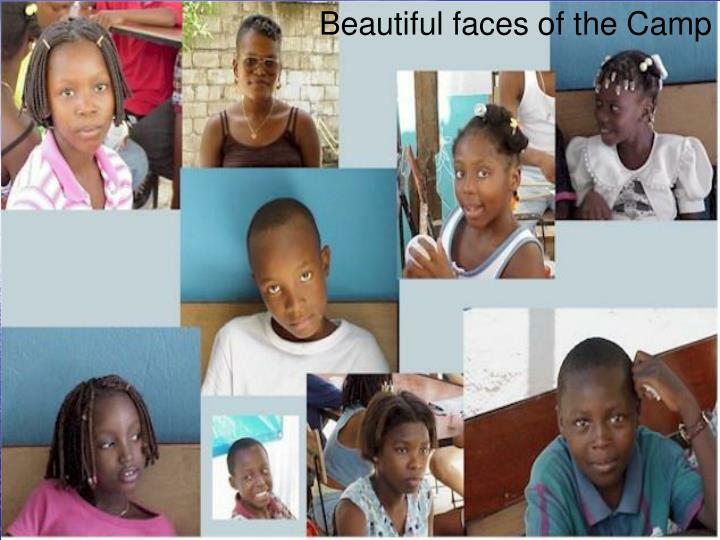 NEGES Foundation believes that social and humanitarian values are essential in developing a community’s awareness. 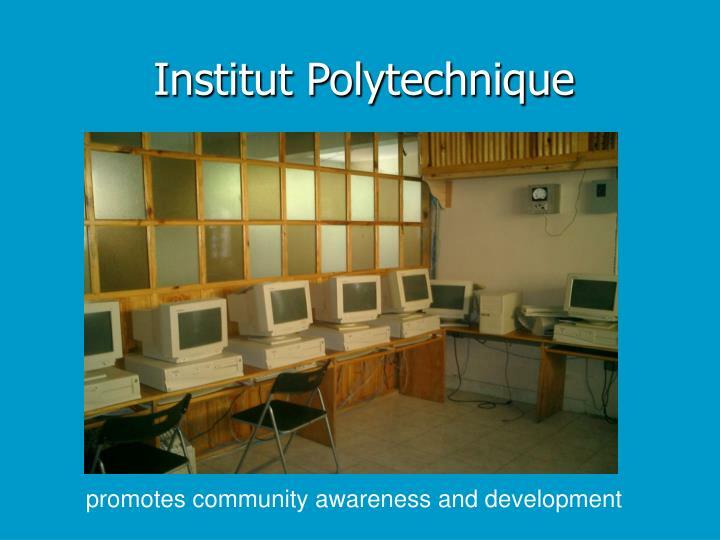 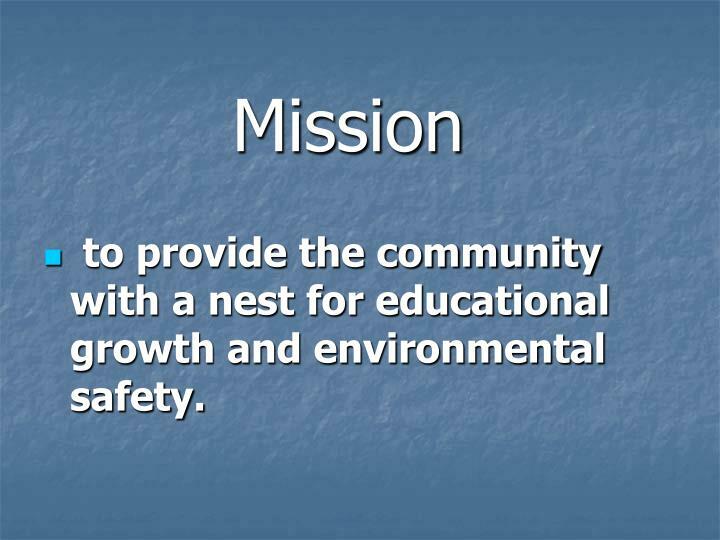 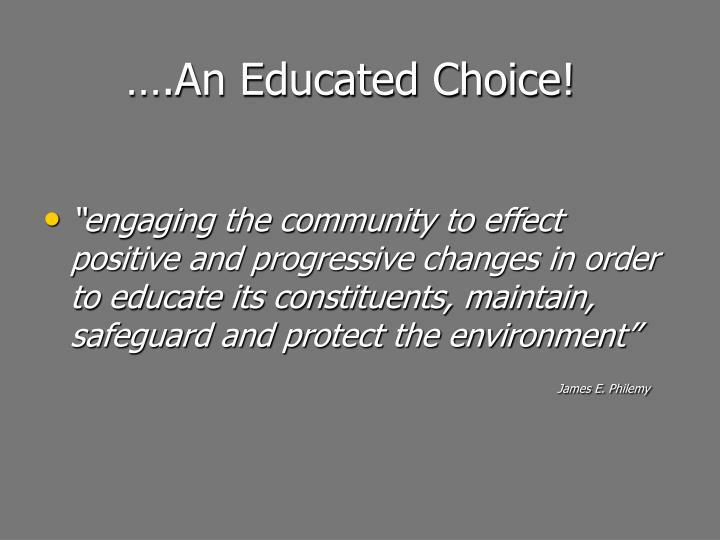 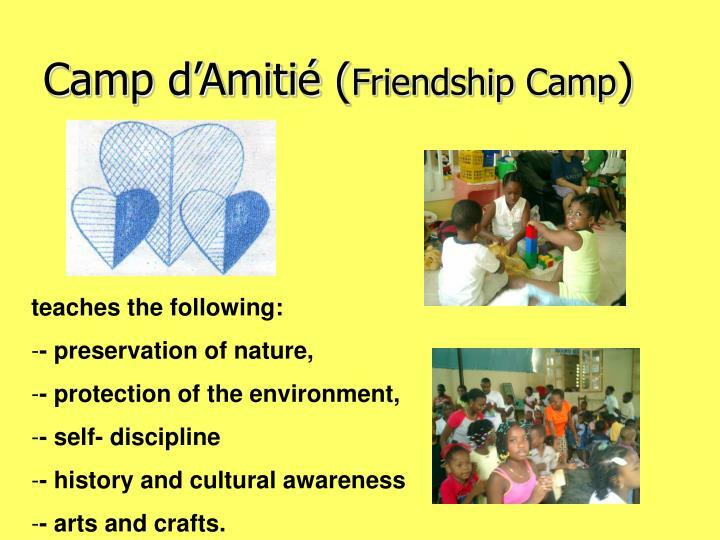 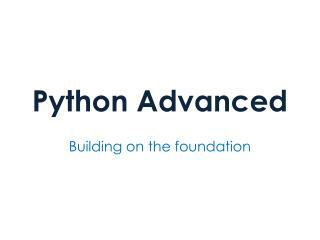 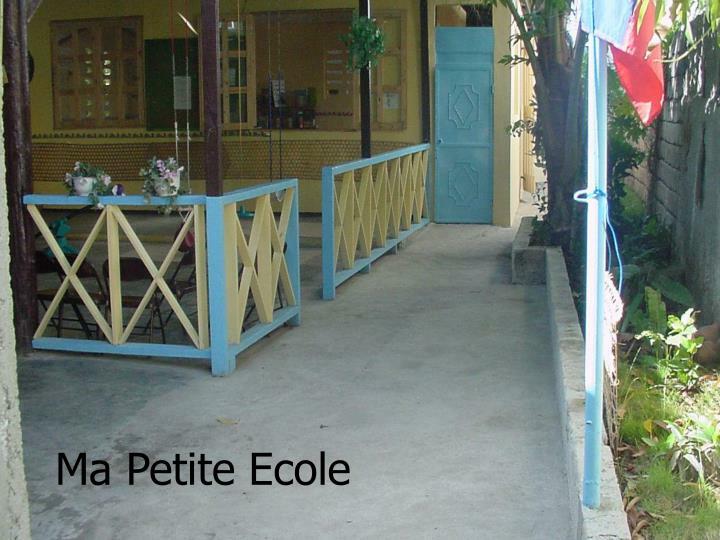 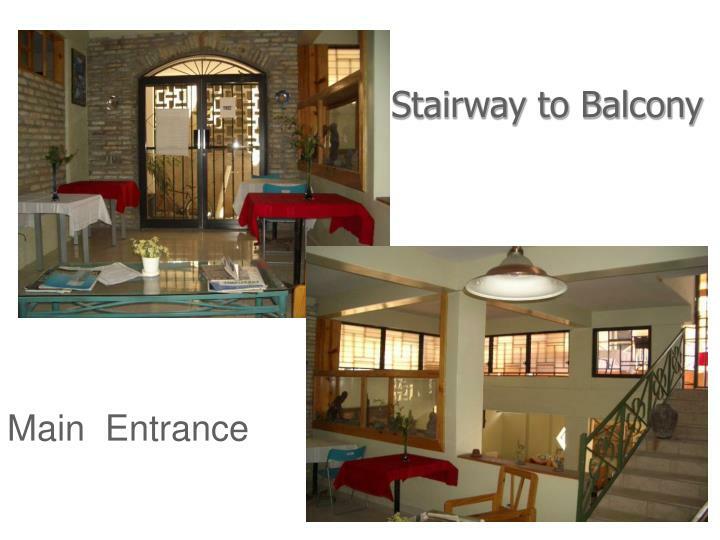 to provide the community with a nest for educational growth and environmental safety. 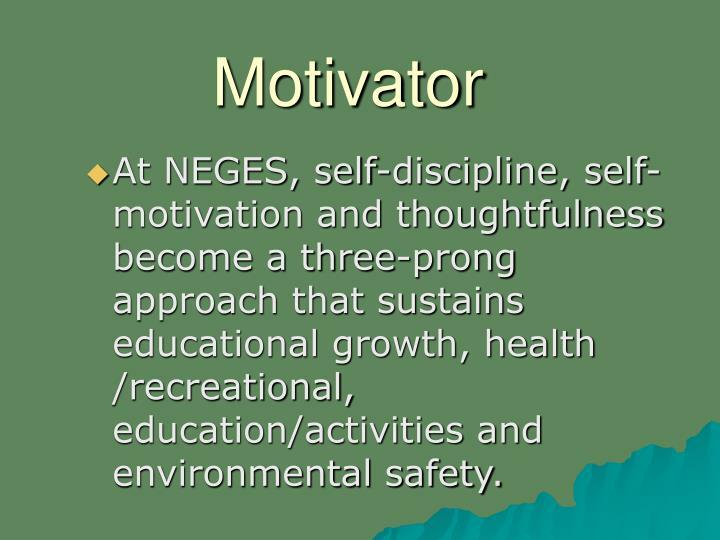 At NEGES, self-discipline, self-motivation and thoughtfulness become a three-prong approach that sustains educational growth, health /recreational, education/activities and environmental safety. 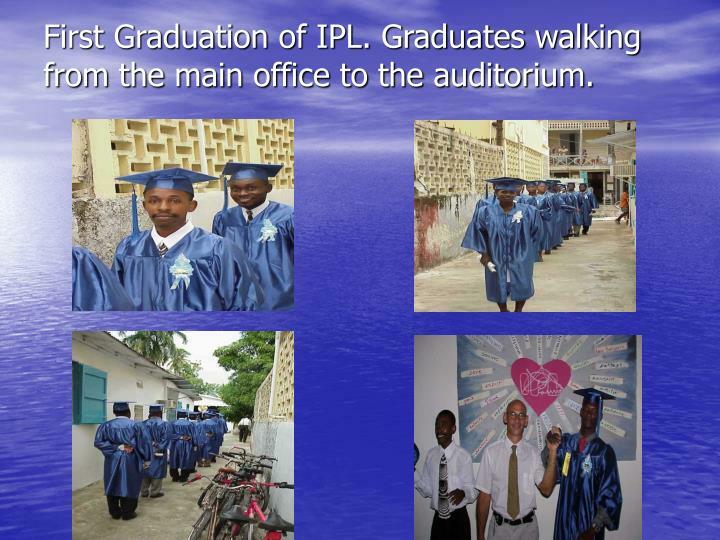 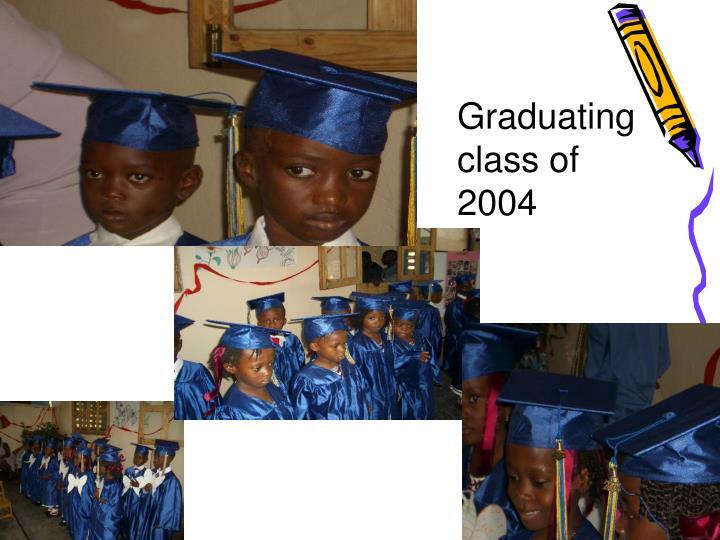 First Graduation of IPL. 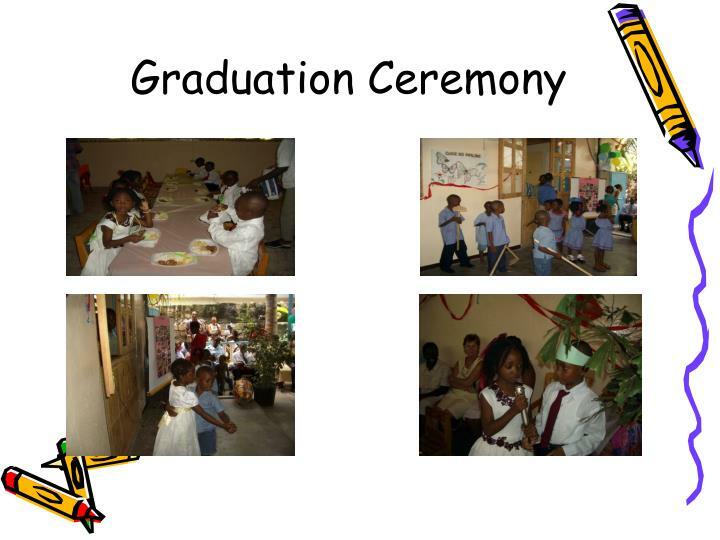 Graduates walking from the main office to the auditorium. 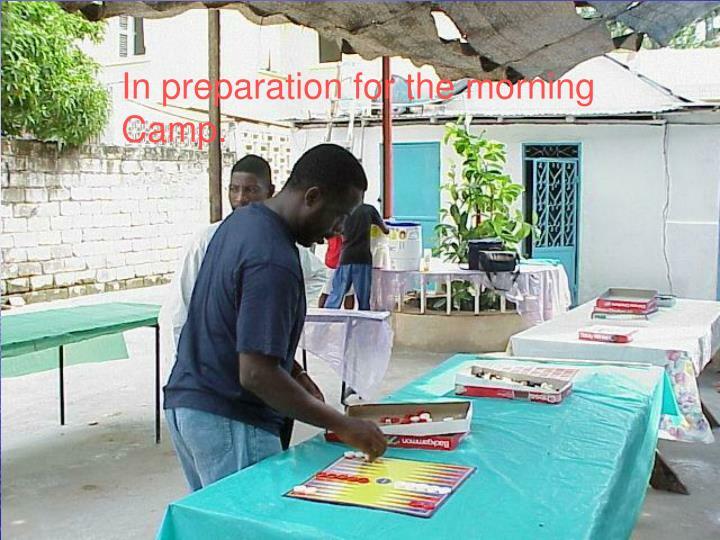 In preparation for the morning Camp. 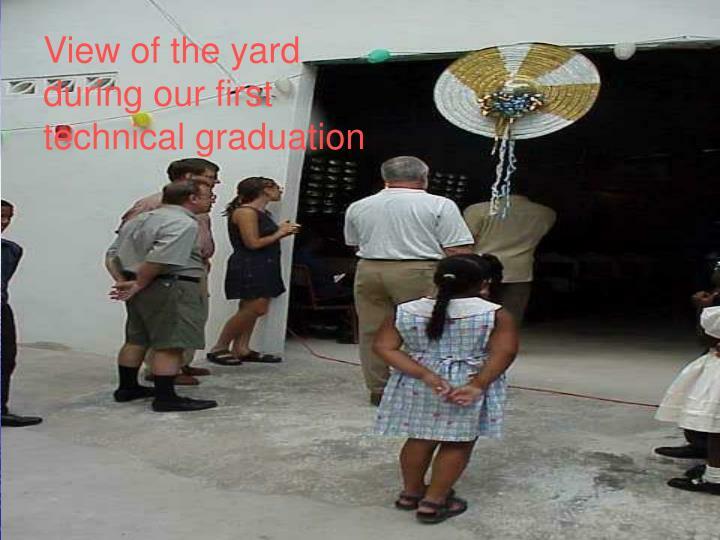 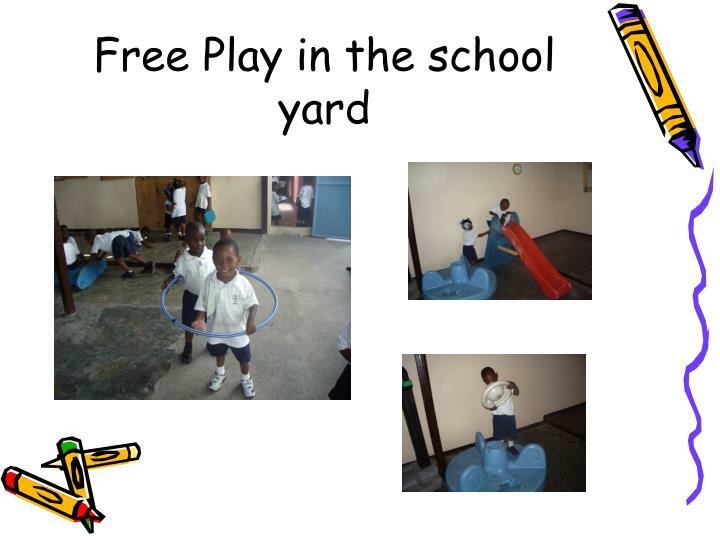 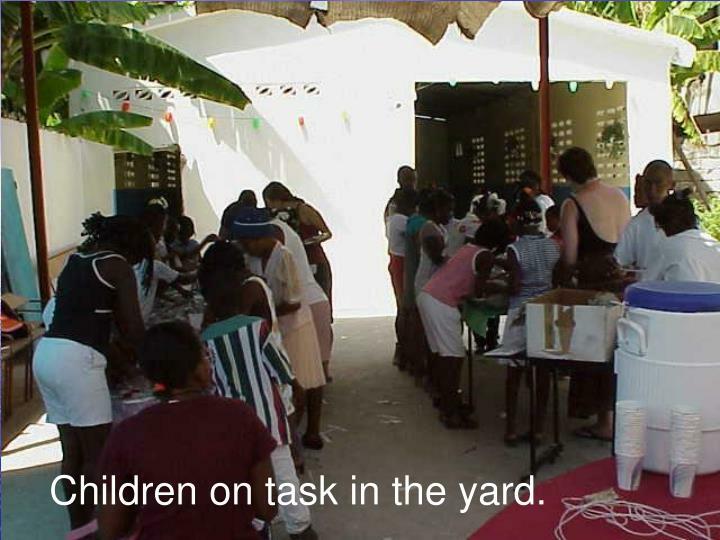 Children on task in the yard. 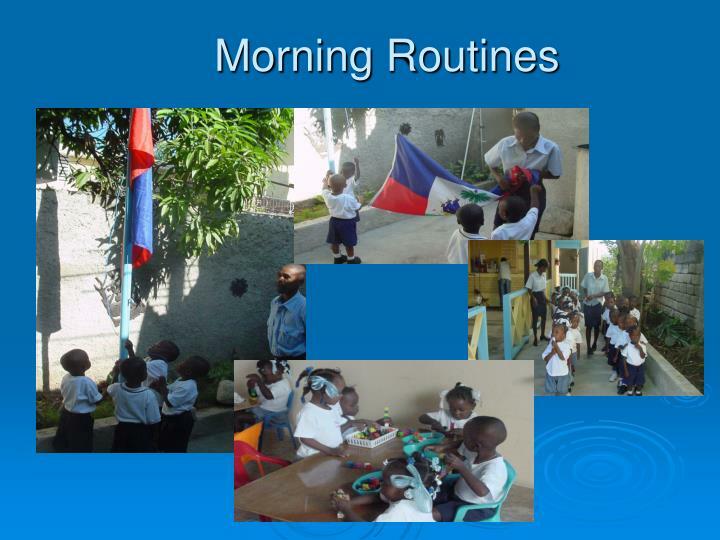 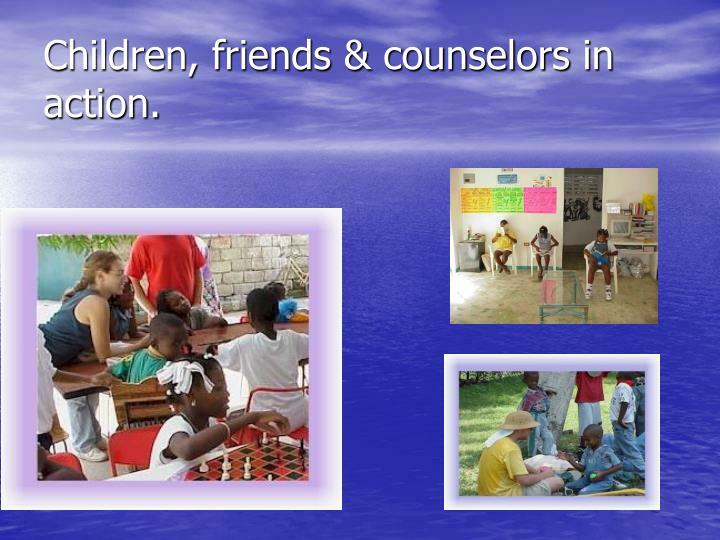 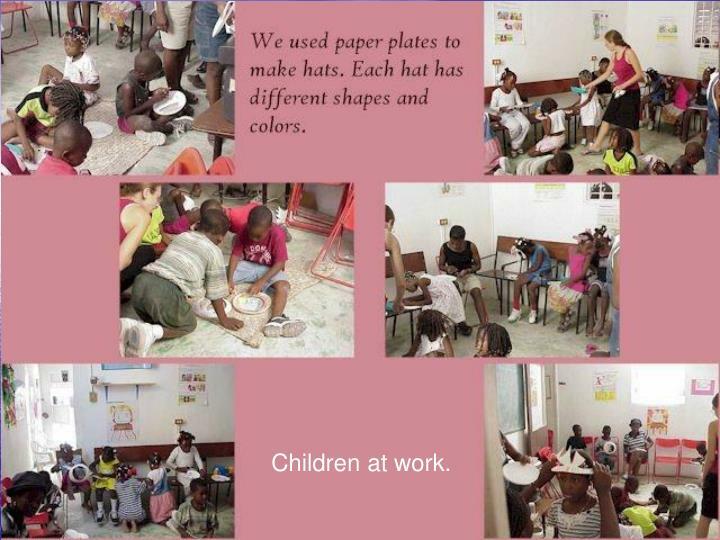 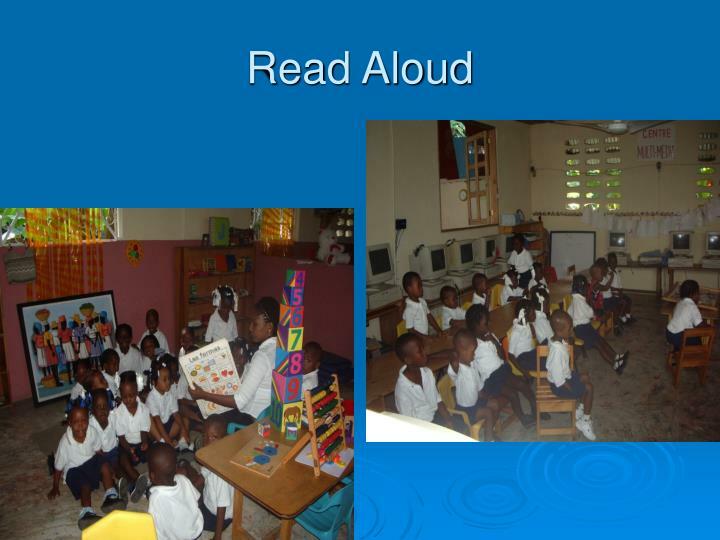 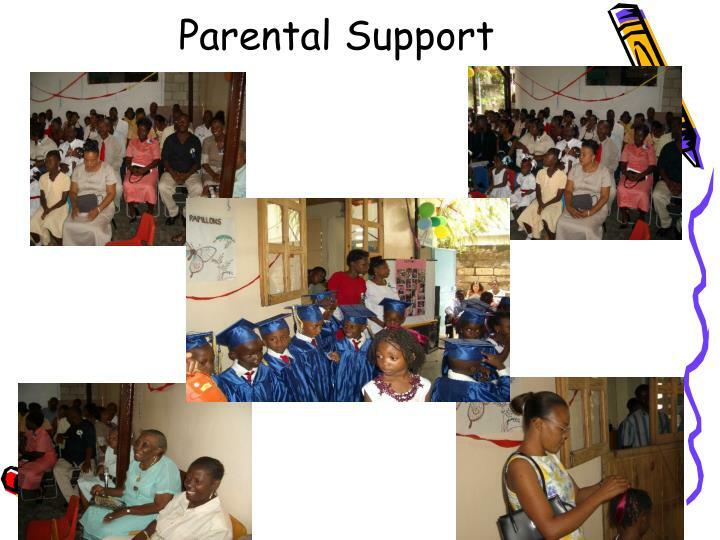 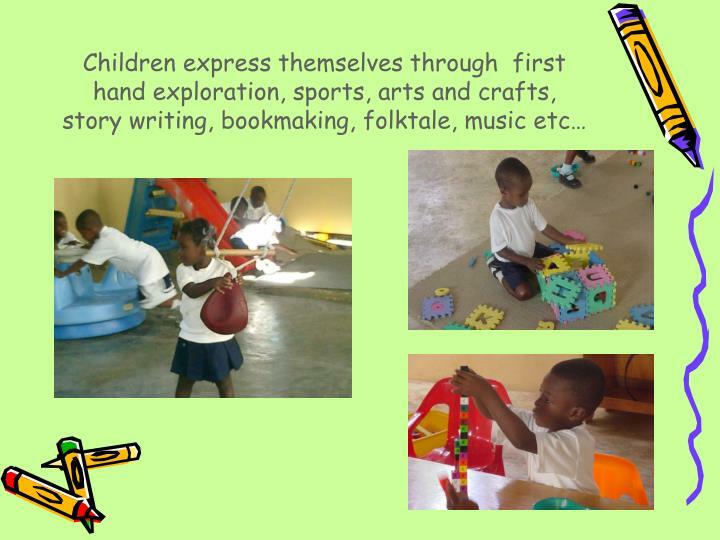 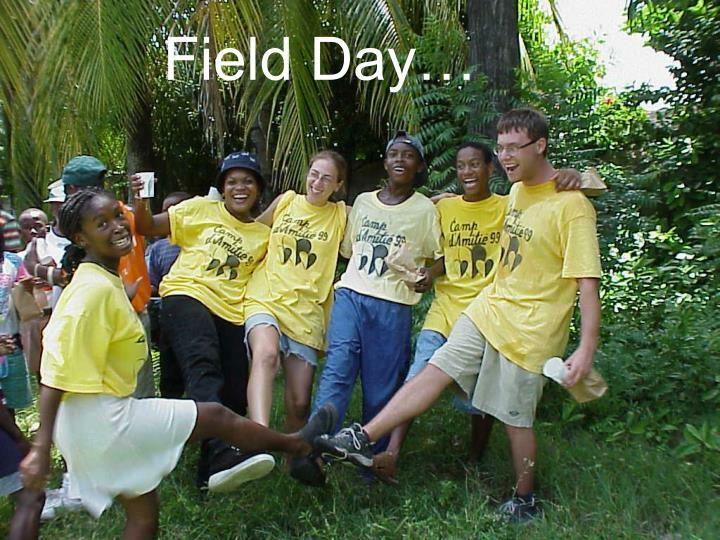 Children, friends & counselors in action. 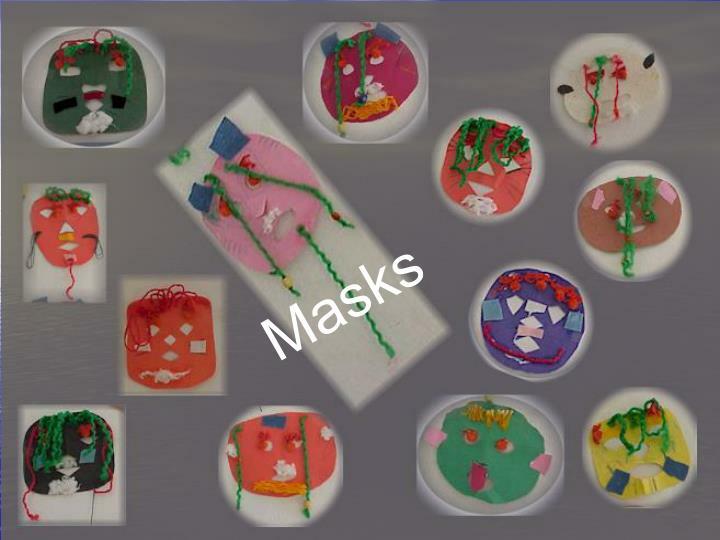 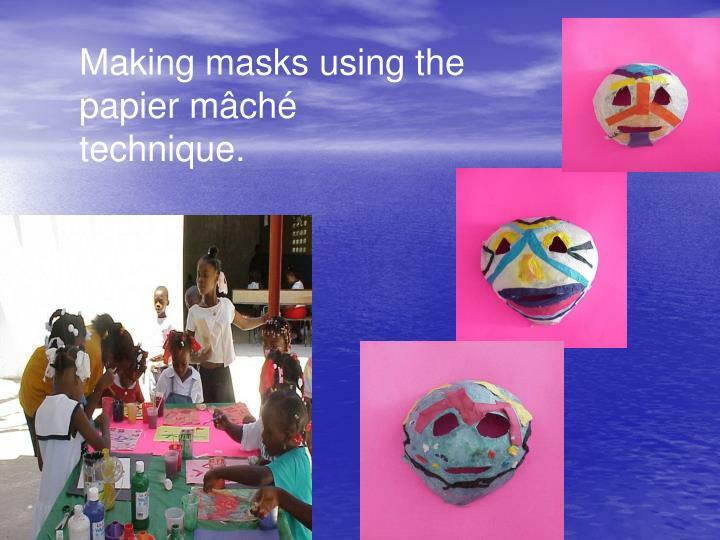 Making masks using the papier mâché technique. 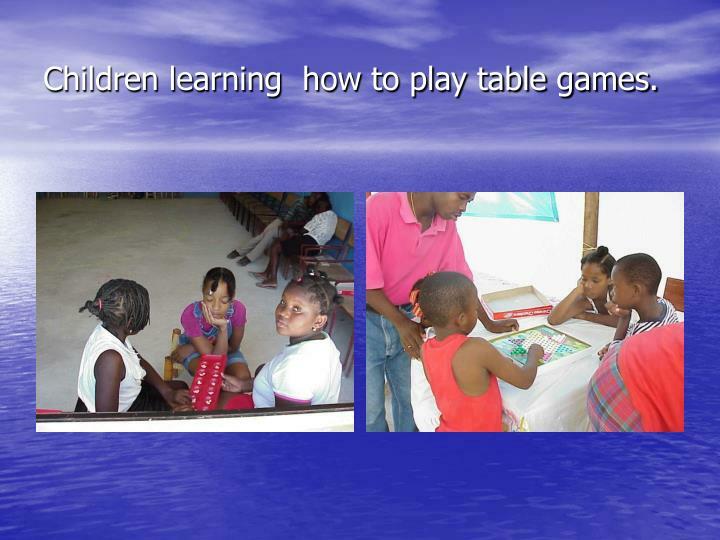 Children learning how to play table games. 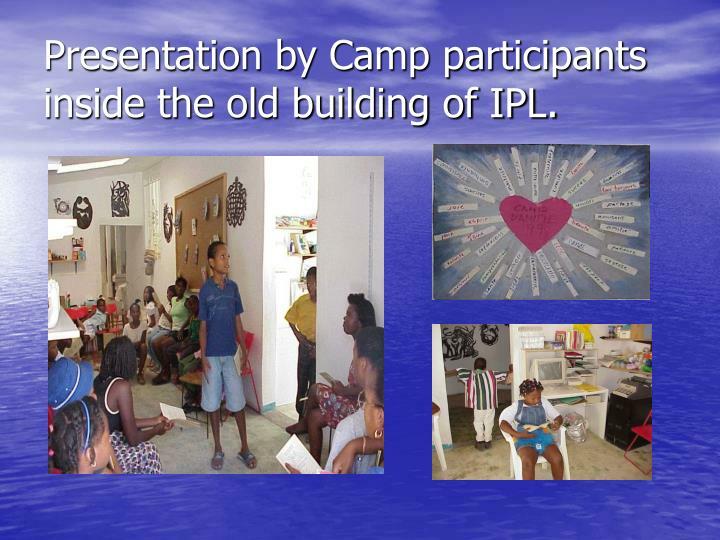 Presentation by Camp participants inside the old building of IPL. 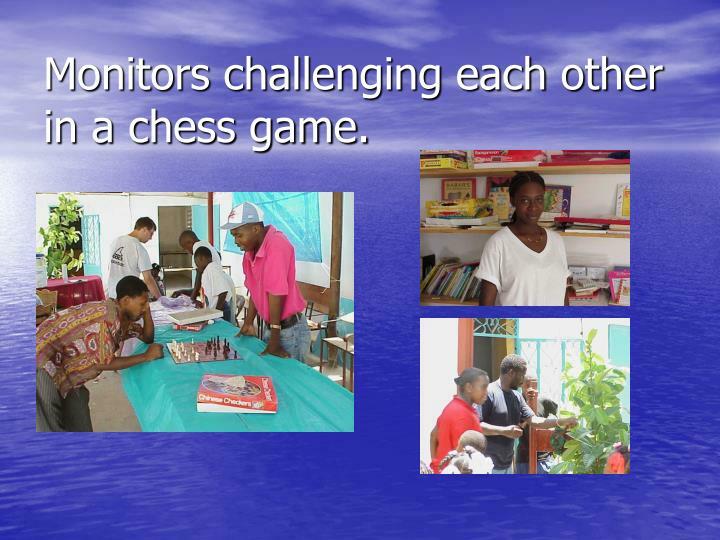 Monitors challenging each other in a chess game. 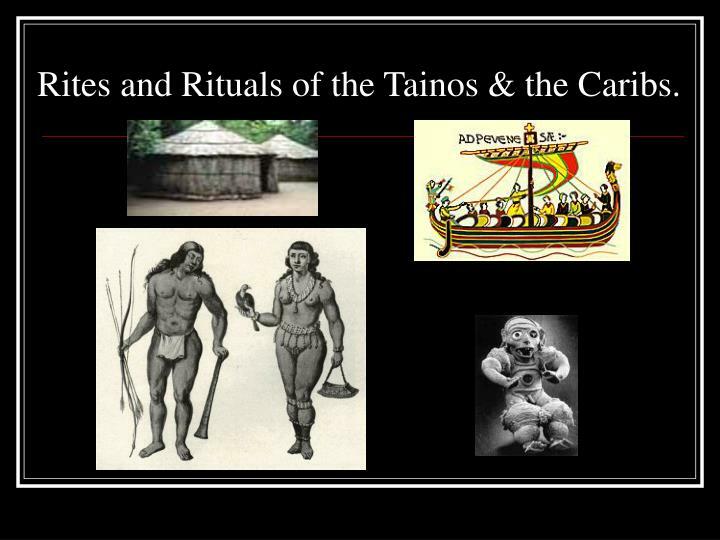 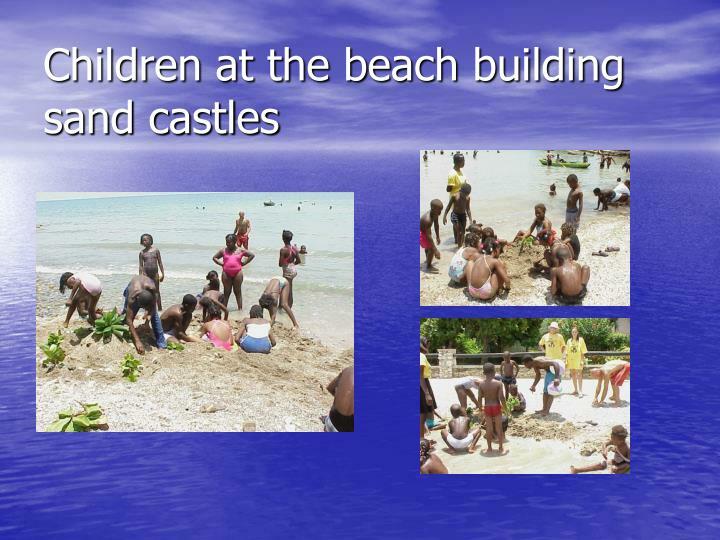 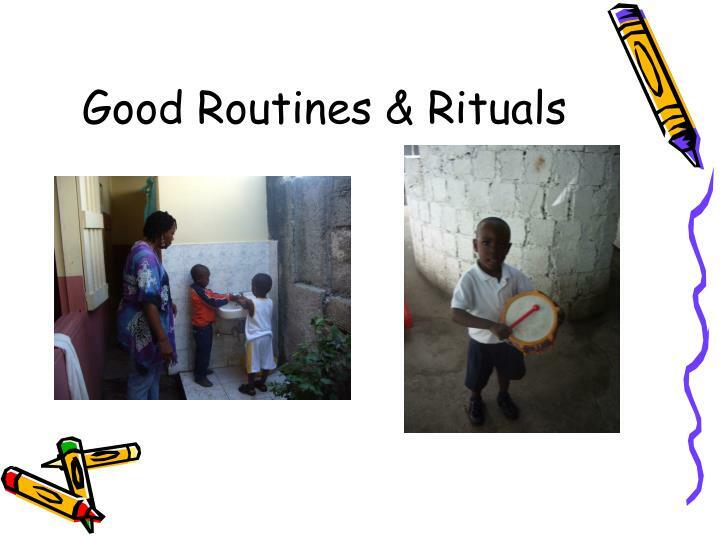 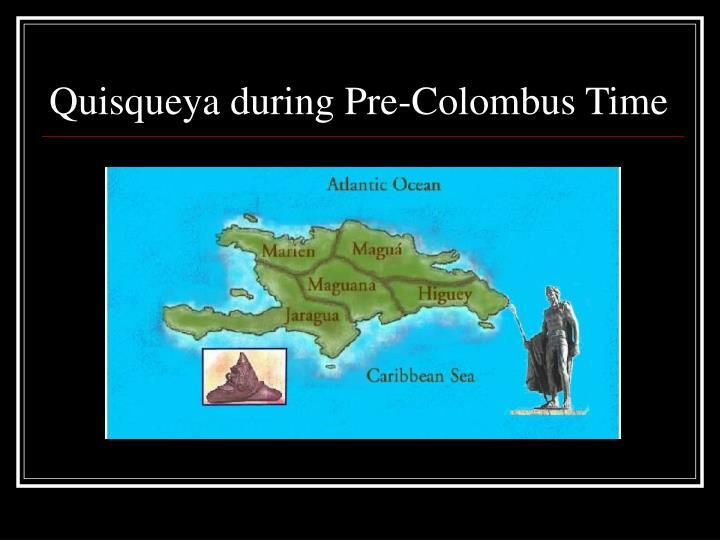 Rites and Rituals of the Tainos & the Caribs. 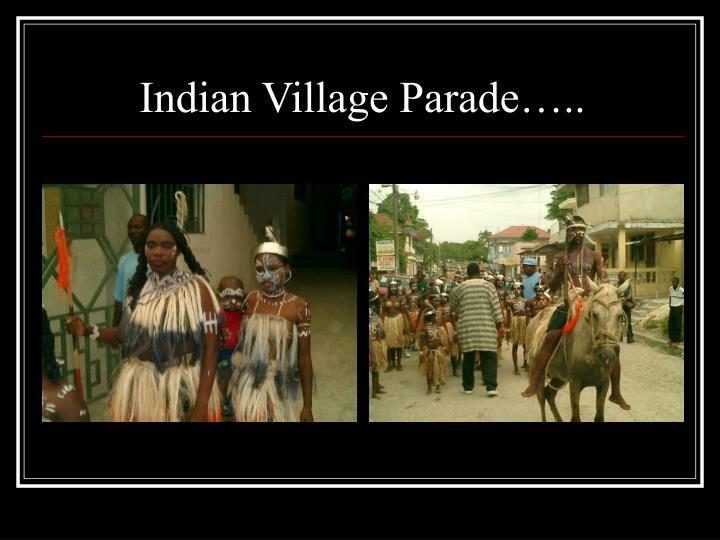 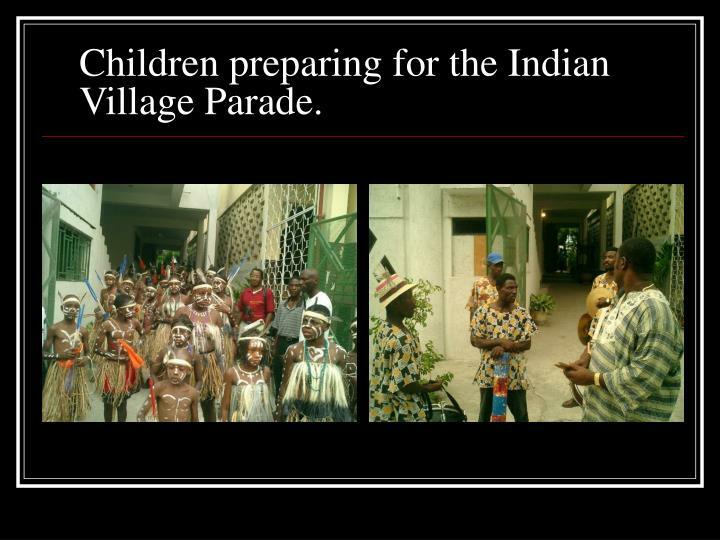 Children preparing for the Indian Village Parade. 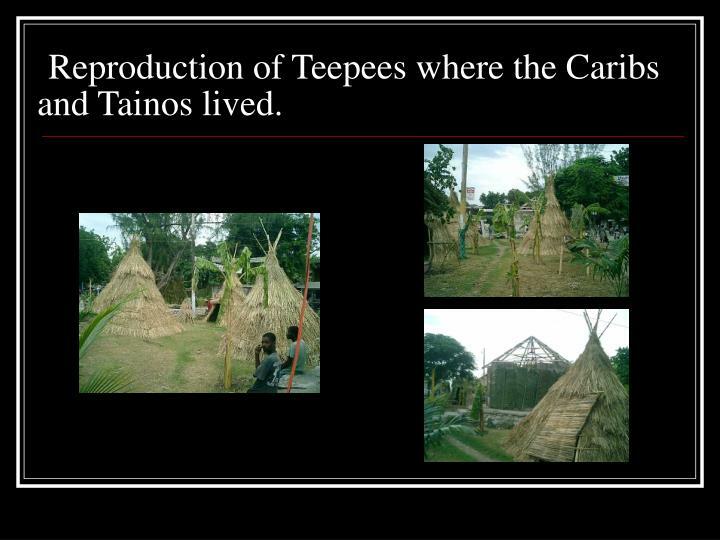 Reproduction of Teepees where the Caribs and Tainos lived. 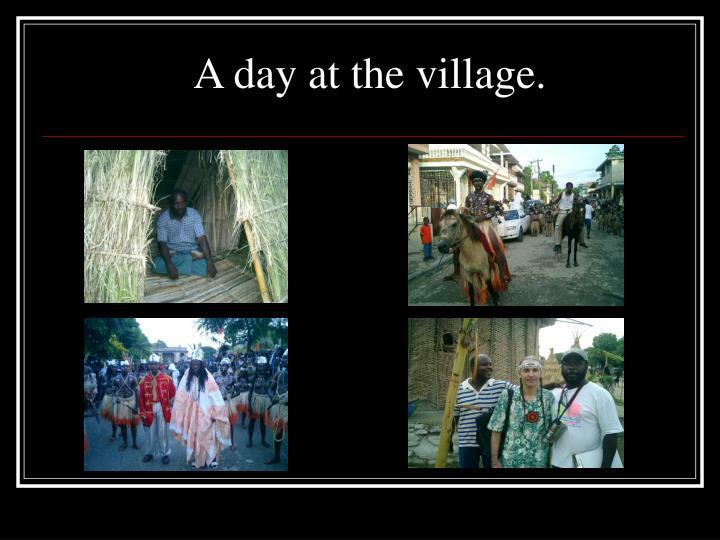 A day at the village. 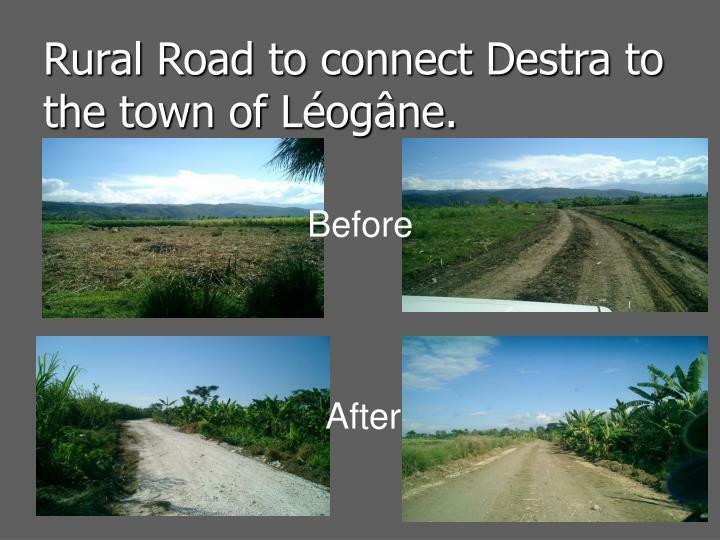 Rural Road to connect Destra to the town of Léogâne. 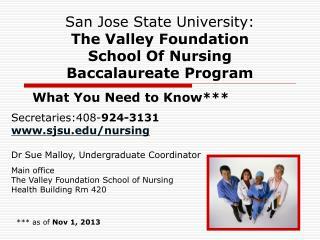 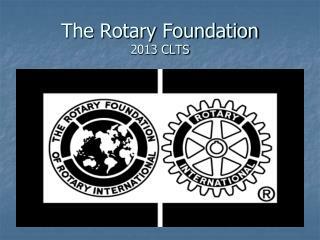 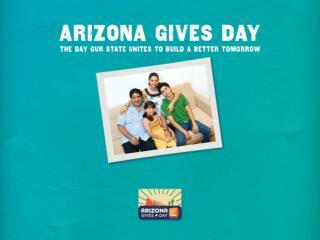 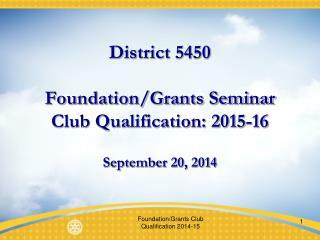 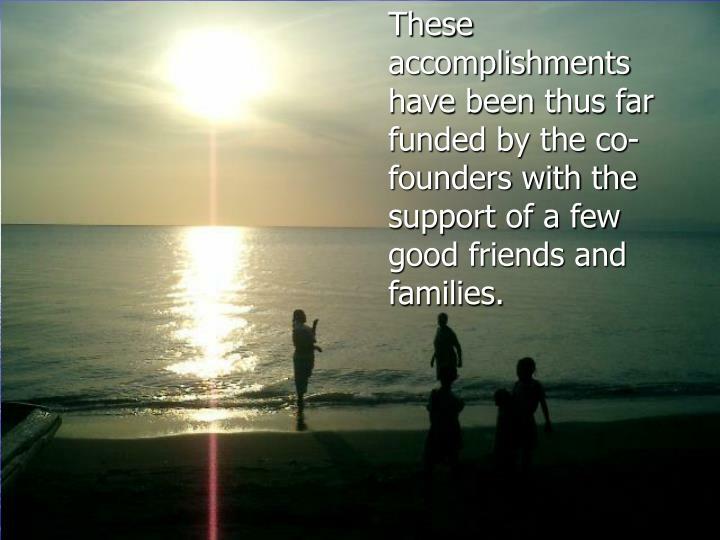 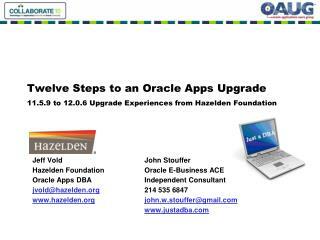 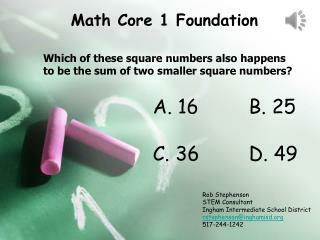 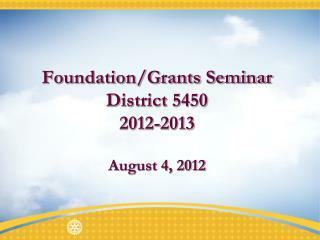 These accomplishments have been thus far funded by the co-founders with the support of a few good friends and families. 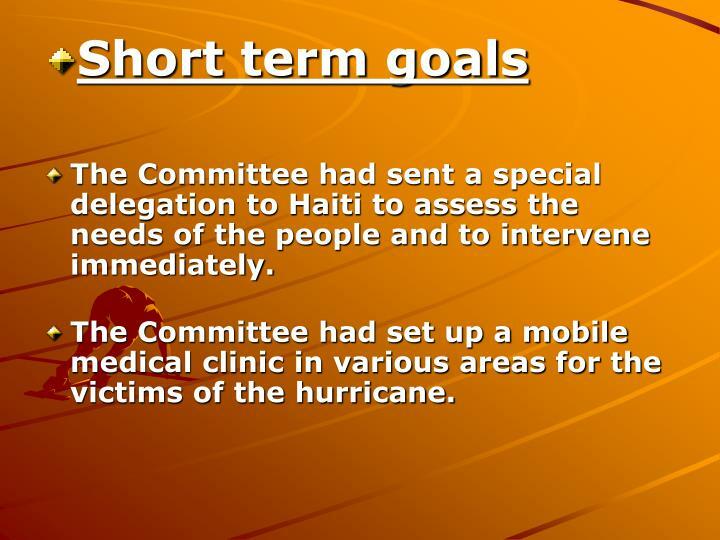 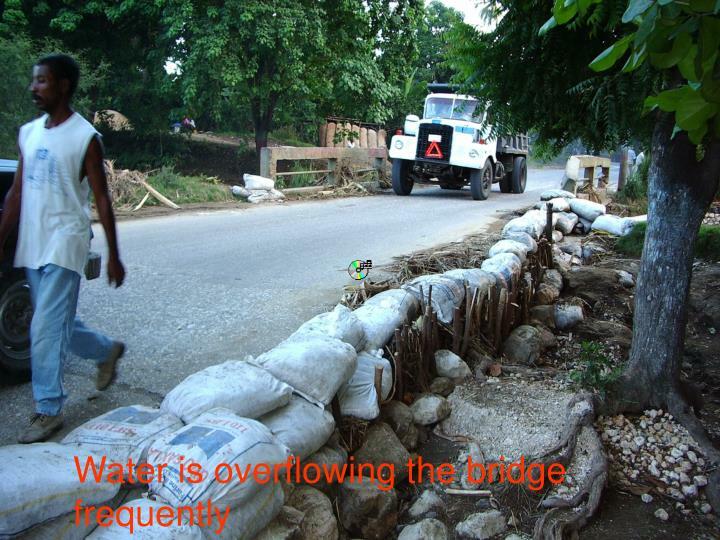 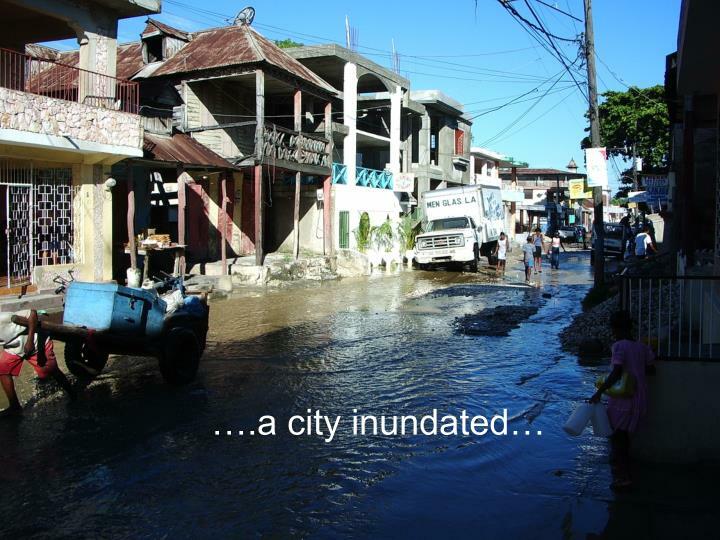 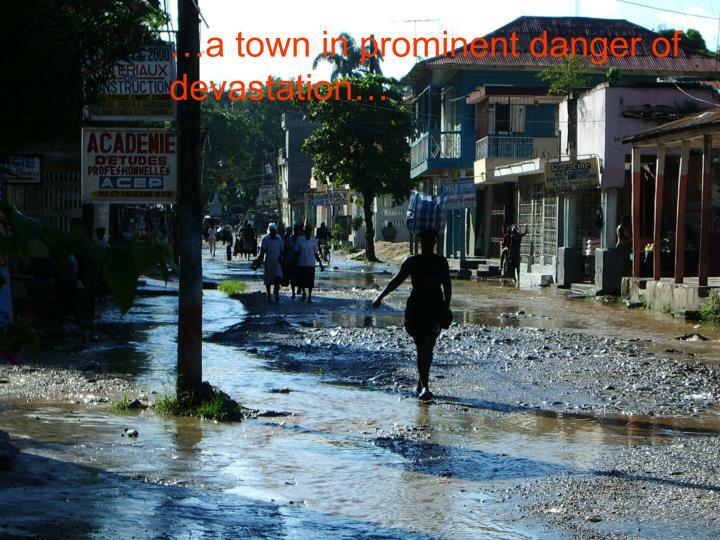 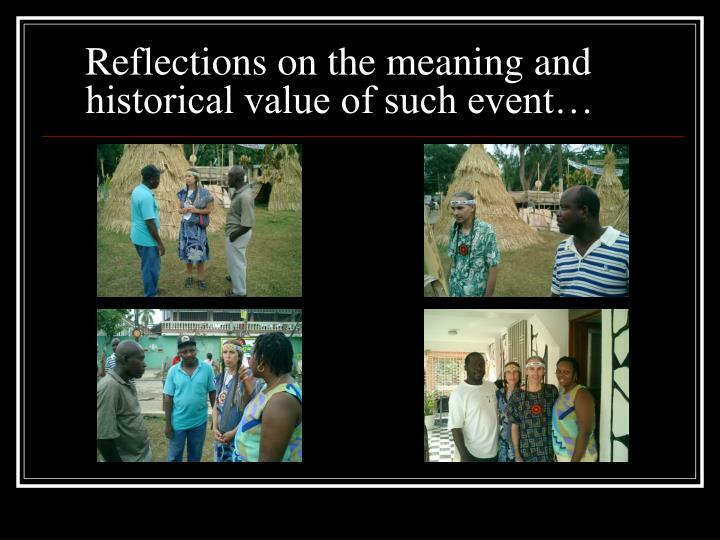 The Committee had sent a special delegation to Haiti to assess the needs of the people and to intervene immediately. 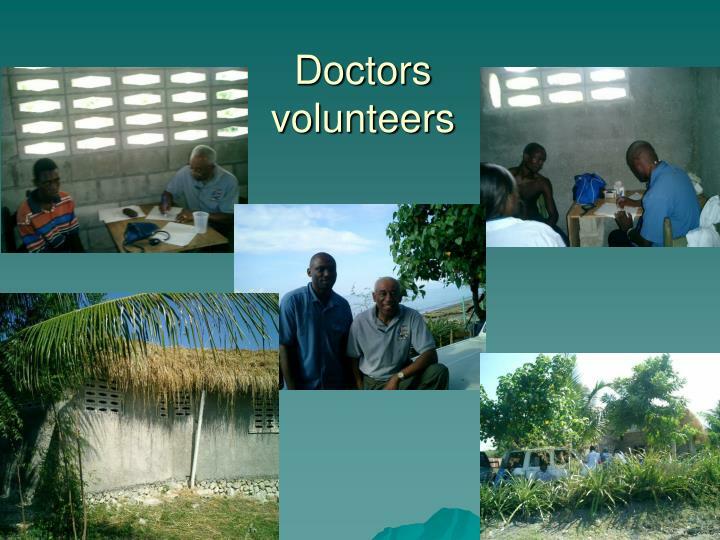 The Committee had set up a mobile medical clinic in various areas for the victims of the hurricane. 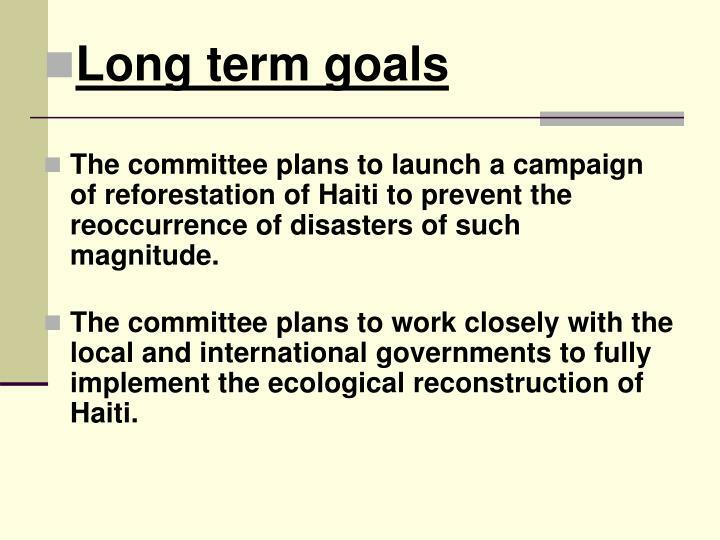 The committee plans to launch a campaign of reforestation of Haiti to prevent the reoccurrence of disasters of such magnitude. 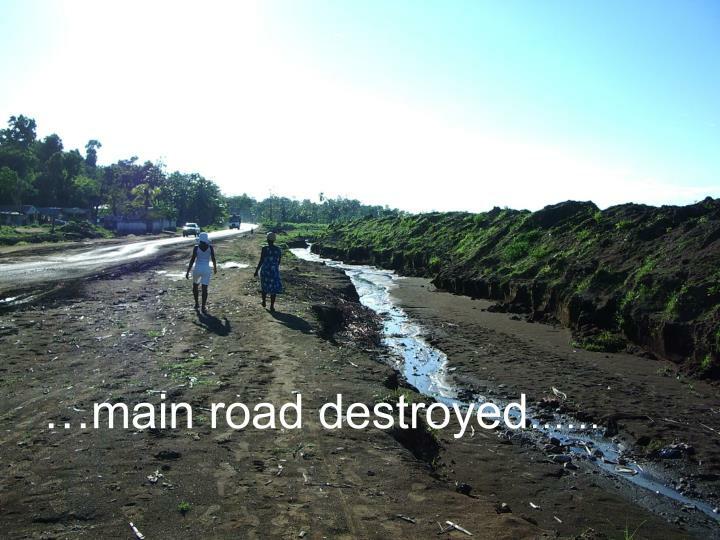 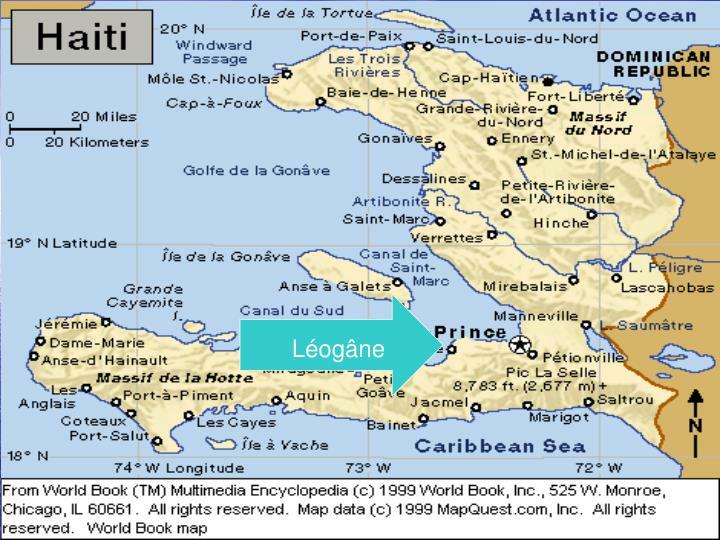 The committee plans to work closely with the local and international governments to fully implement the ecological reconstruction of Haiti. 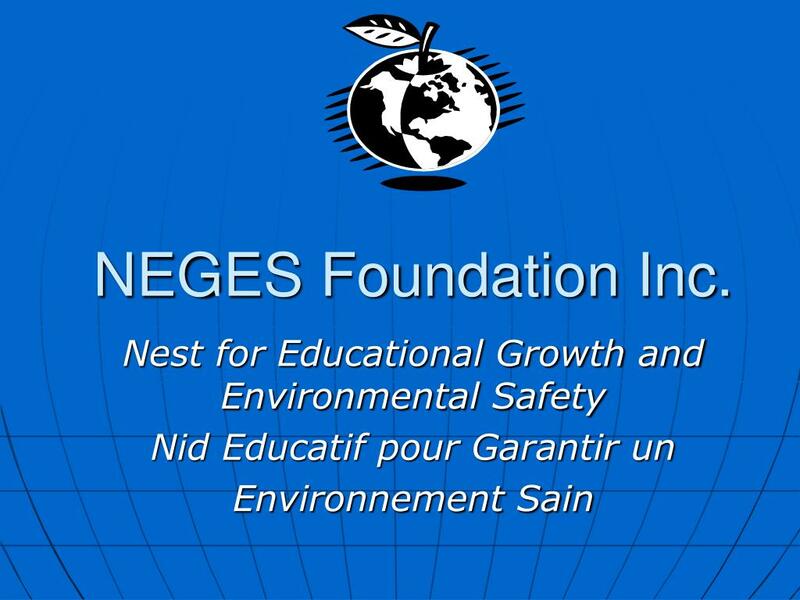 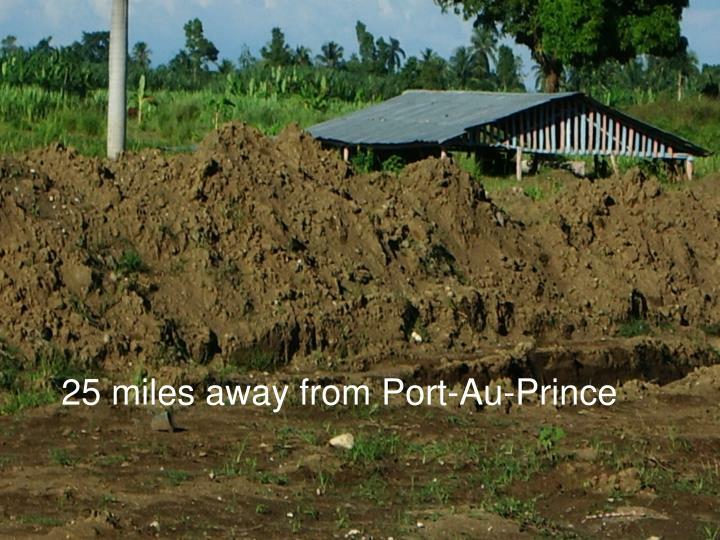 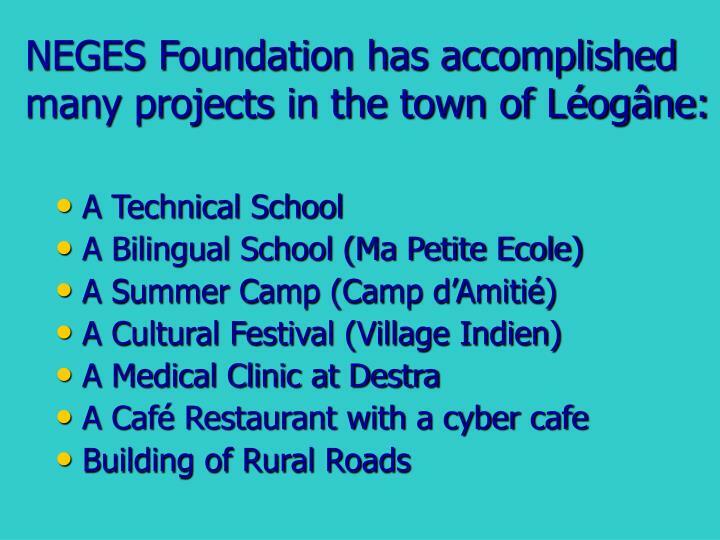 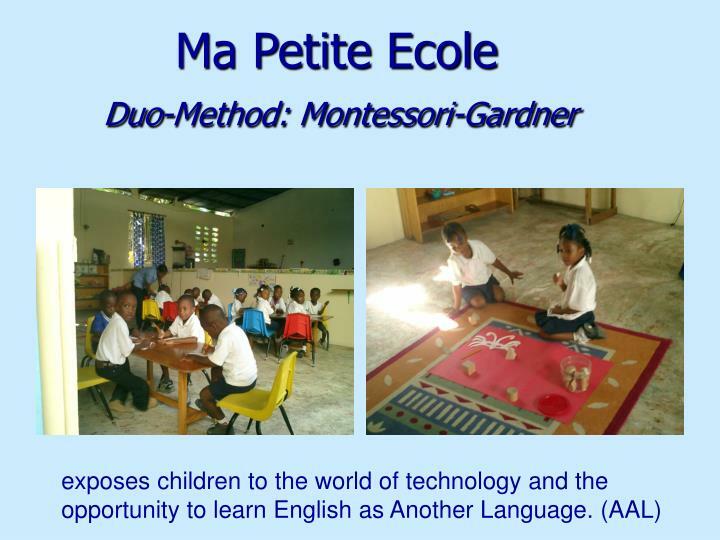 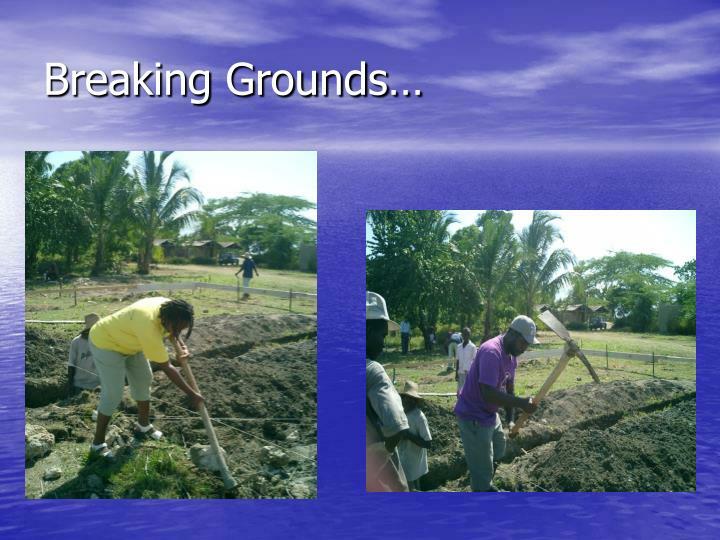 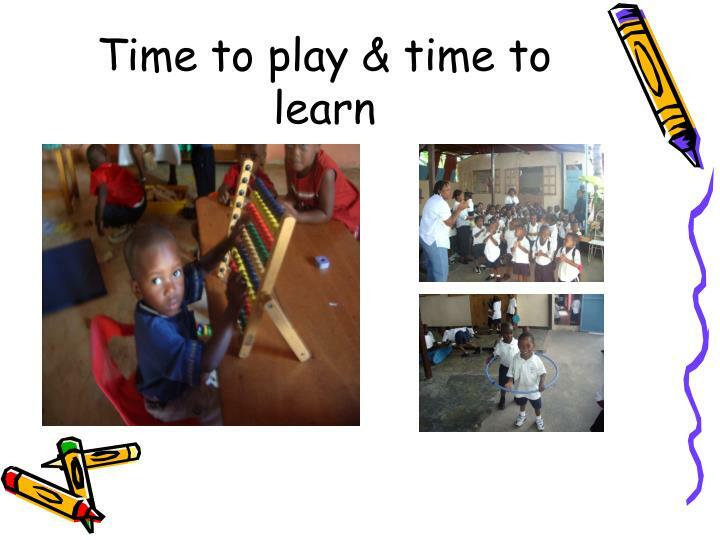 NEGES Foundation has just acquired two acres of land in the vicinity of Léogâne that will house the Applied Learning Schools, a Community Outreach Center and Mon Petit Village. 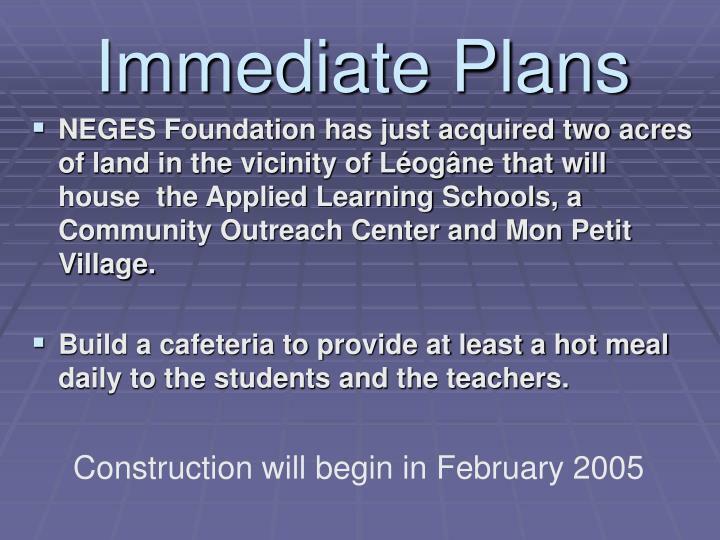 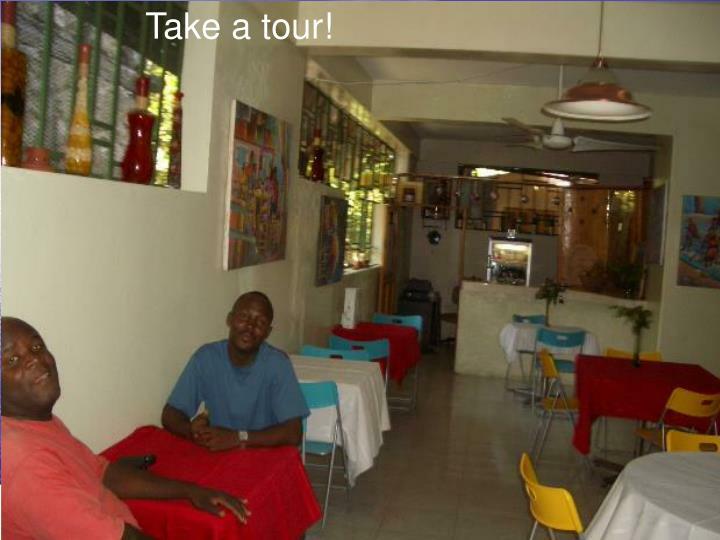 Build a cafeteria to provide at least a hot meal daily to the students and the teachers. 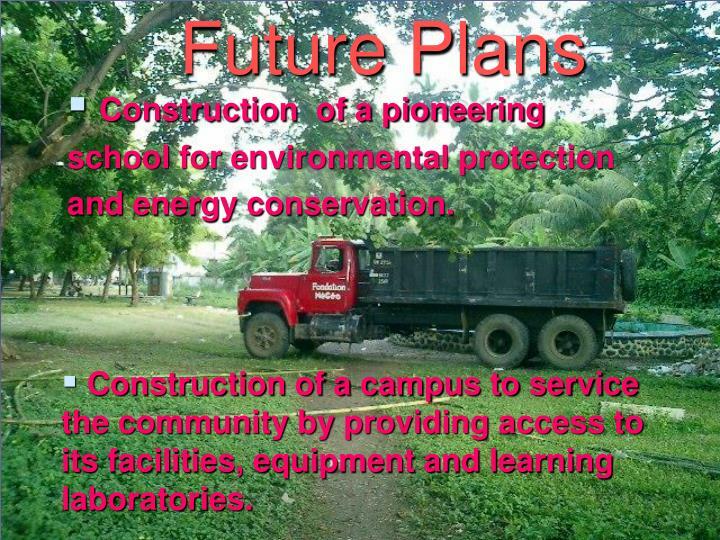 Construction of a campus to service the community by providing access to its facilities, equipment and learning laboratories. 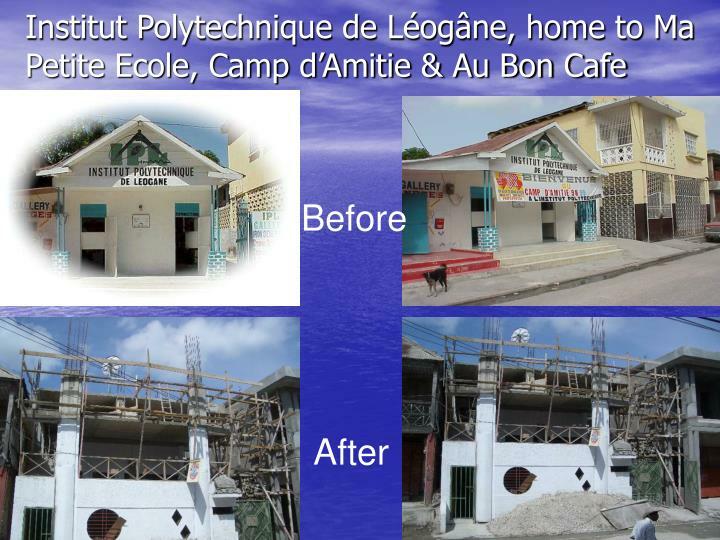 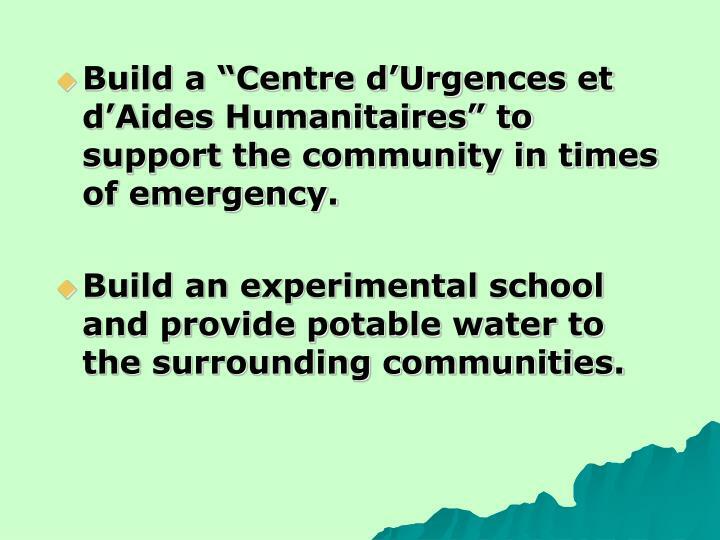 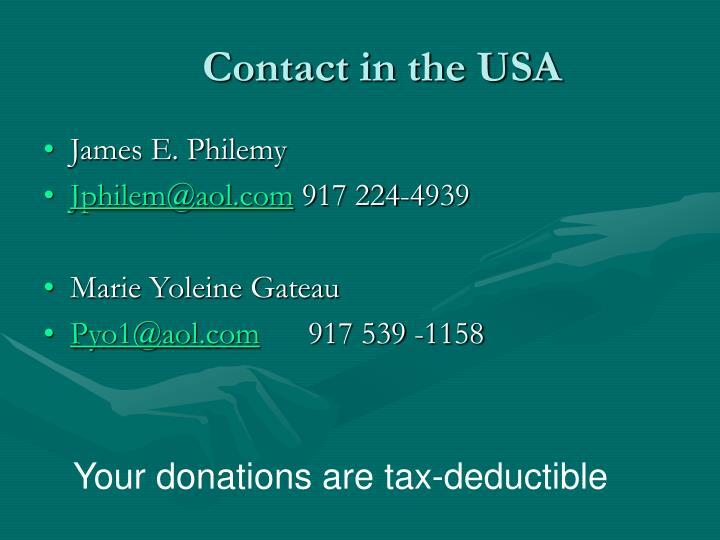 Build a “Centre d’Urgences et d’Aides Humanitaires” to support the community in times of emergency. 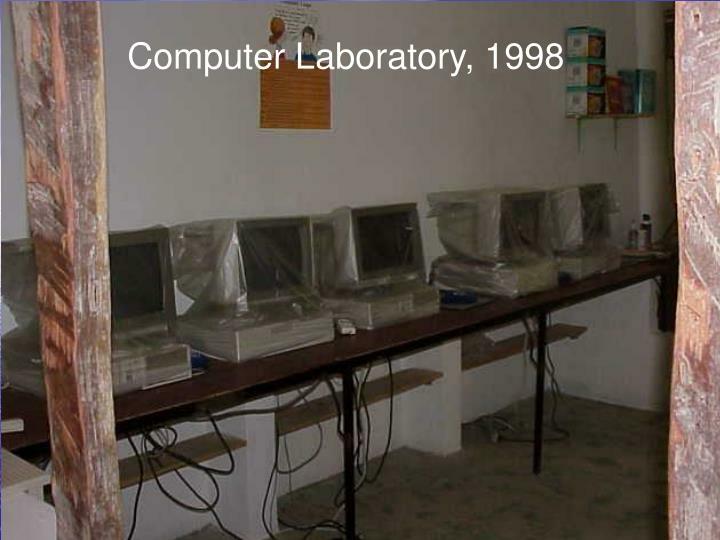 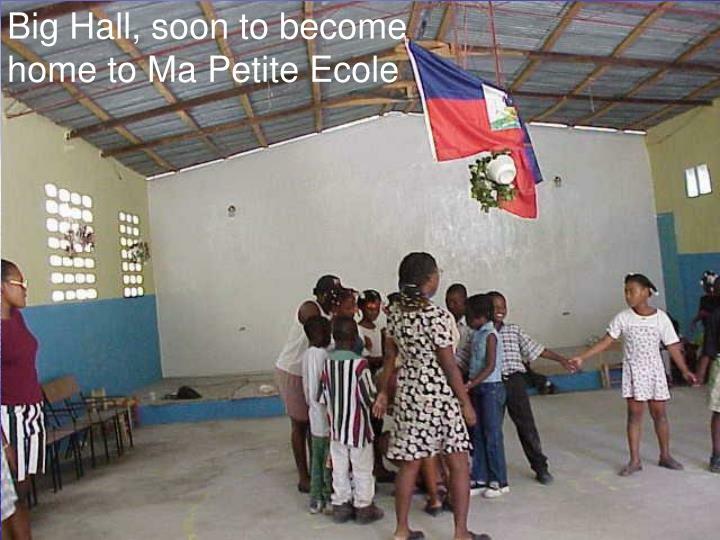 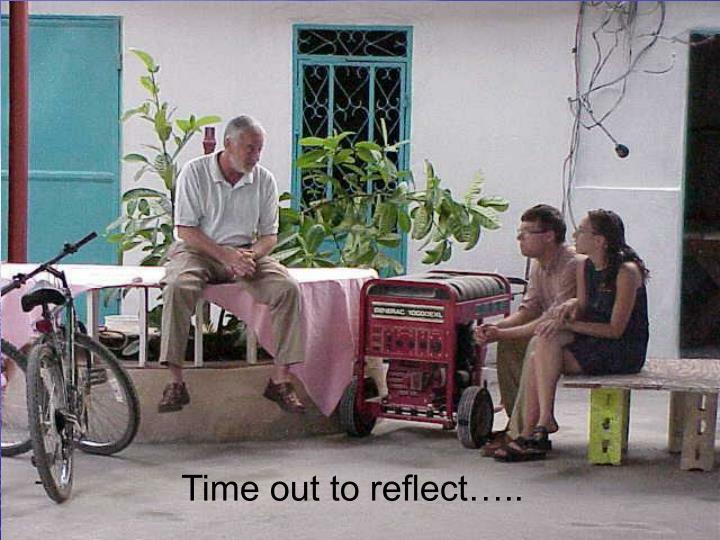 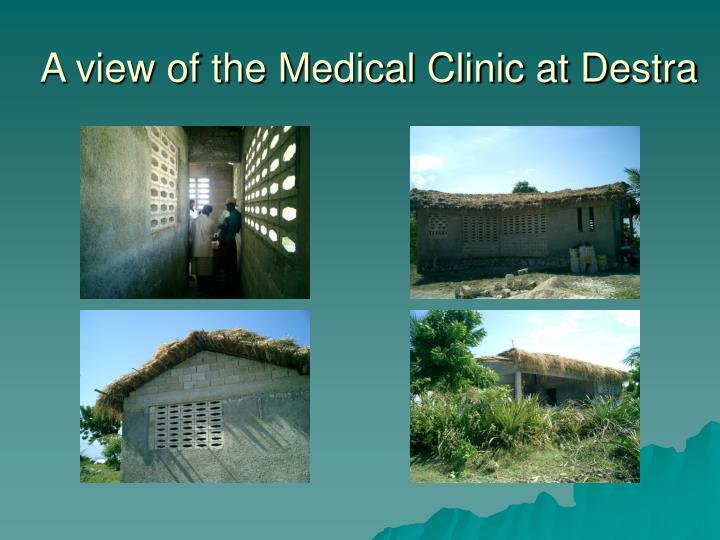 Build an experimental school and provide potable water to the surrounding communities. 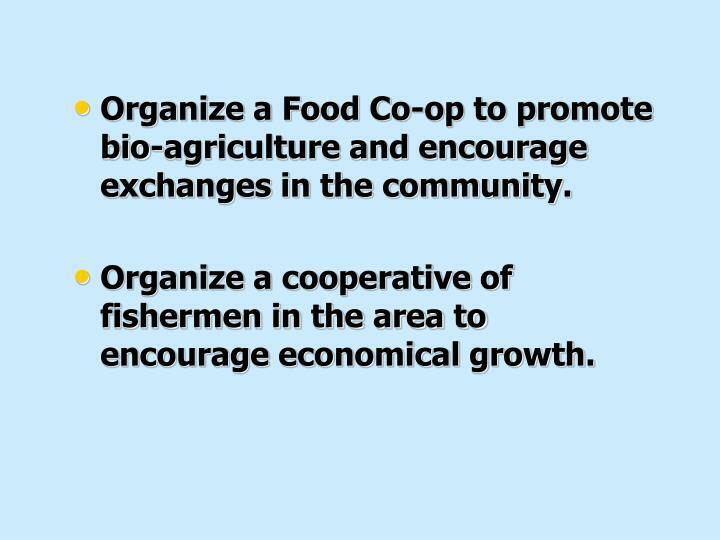 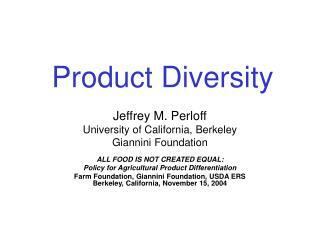 Organize a Food Co-op to promote bio-agriculture and encourage exchanges in the community. 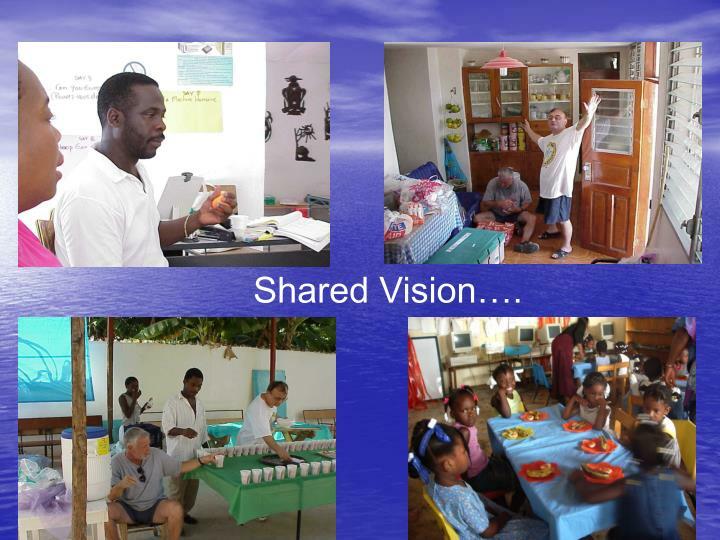 Organize a cooperative of fishermen in the area to encourage economical growth. 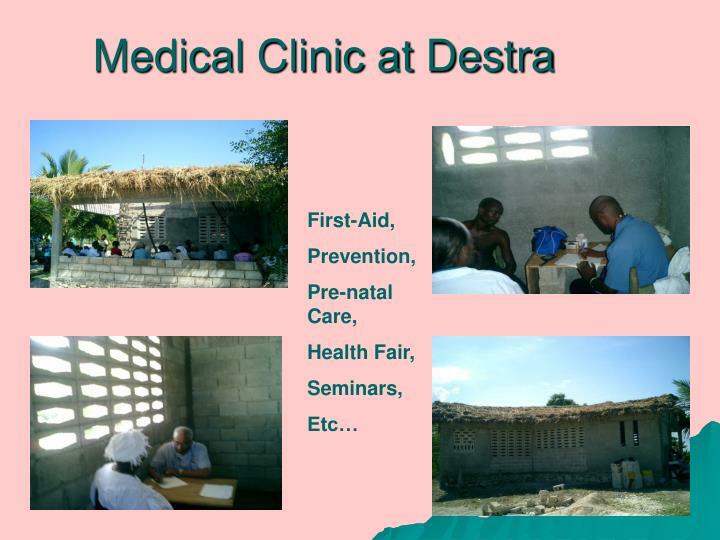 Helping others is a very important part of helping yourself…. 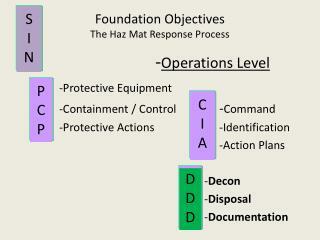 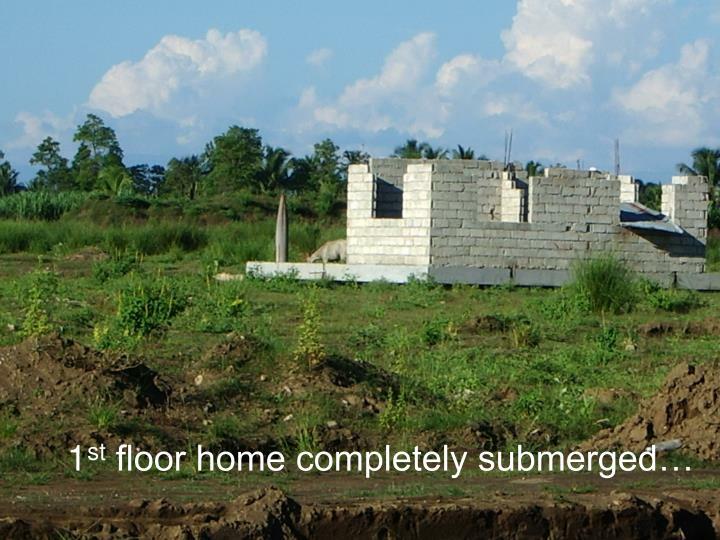 Foundation on expansive soils -. 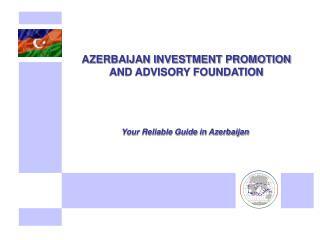 sedzani elia muravha. 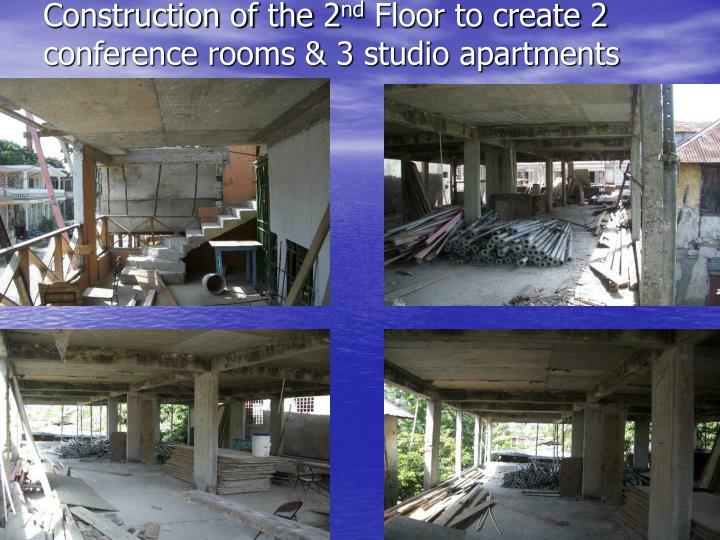 12 january 2012. contents. 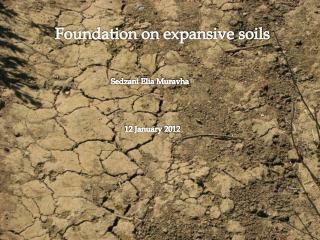 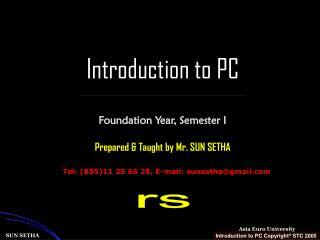 introduction…………………………………………………………... characteristics of expansive soils…………………………………..